Registrations for ALL age groups (including Auskick) are now open! Go to our Registration Page and follow the relevant link to access the online registration form. Thanks to everyone who showed up to our 2018 AGM in support of our Club. With the committee now in place for 2019, it’s time to start planning for the season ahead. 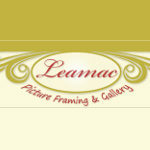 Check in here and on our Club Facebook page to keep up to date with the latest news. CLICK HERE to view the minutes from the AGM. Do you have kids aged 2 – 5 years? 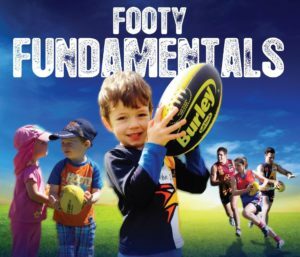 Get them involved in footy now with Footy Fundamentals and help them develop movement skills in fun, interactive and inclusive activity sessions.